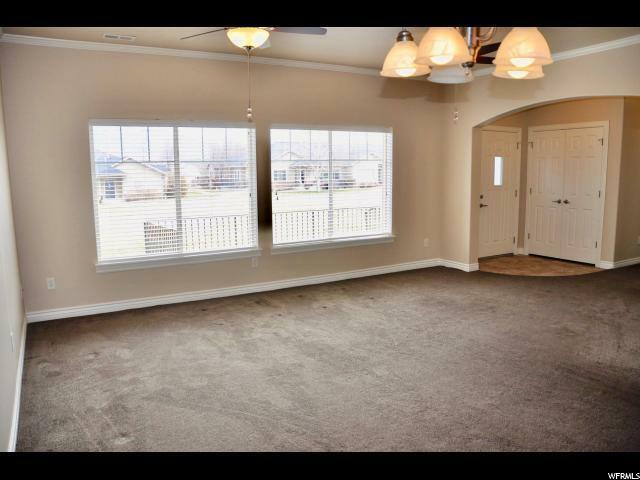 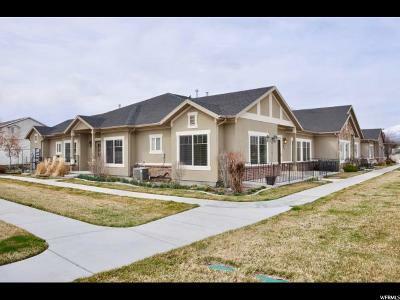 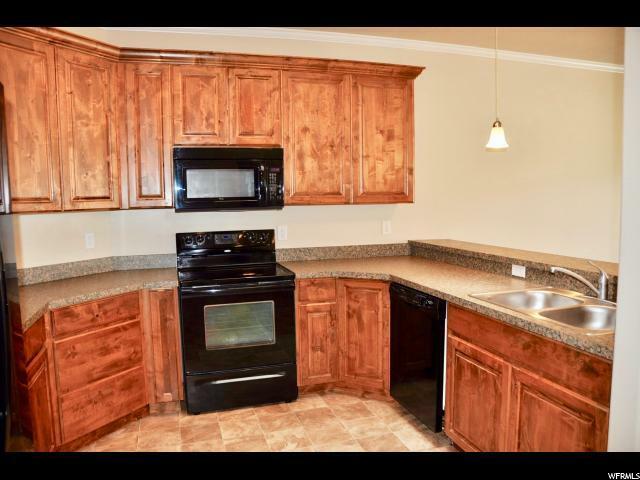 MAIN LEVEL LIVING in a quiet and peaceful 55+ community! 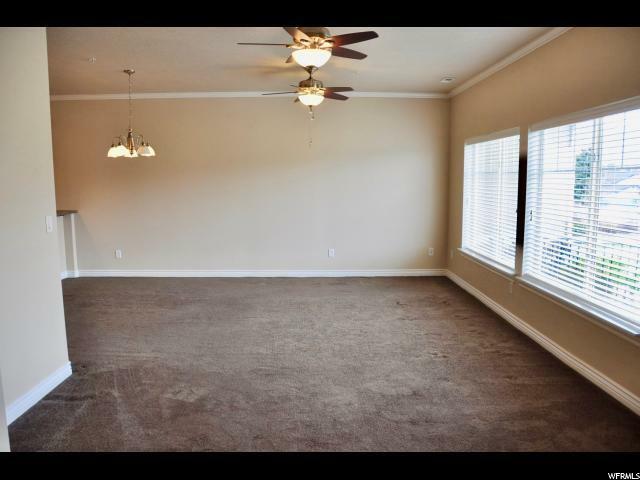 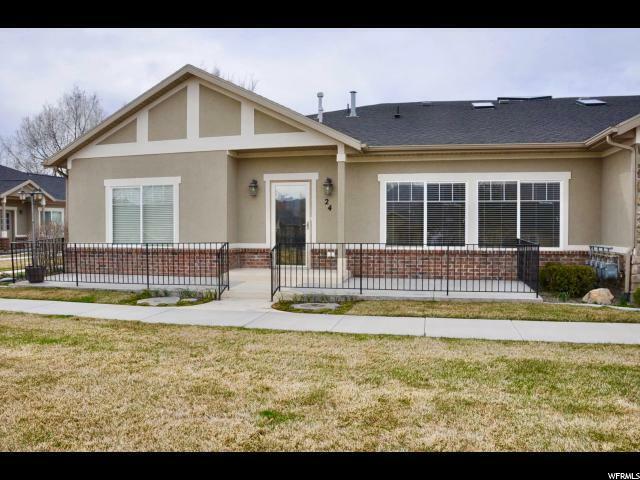 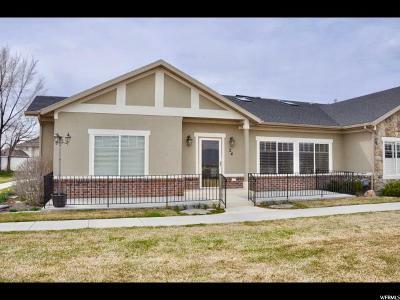 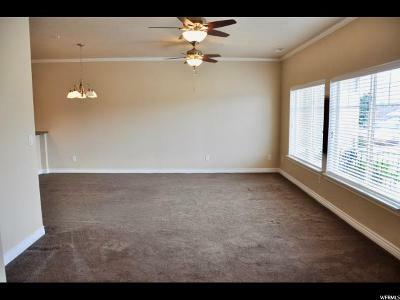 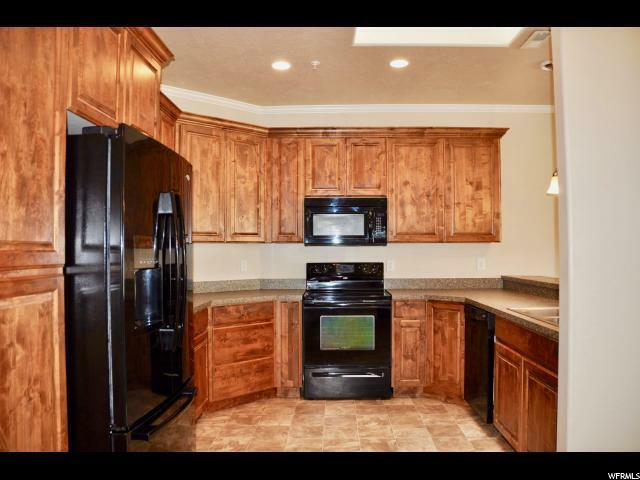 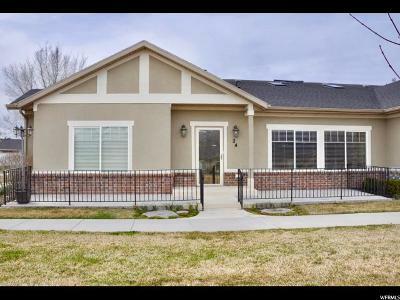 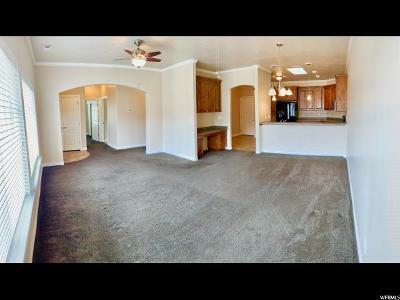 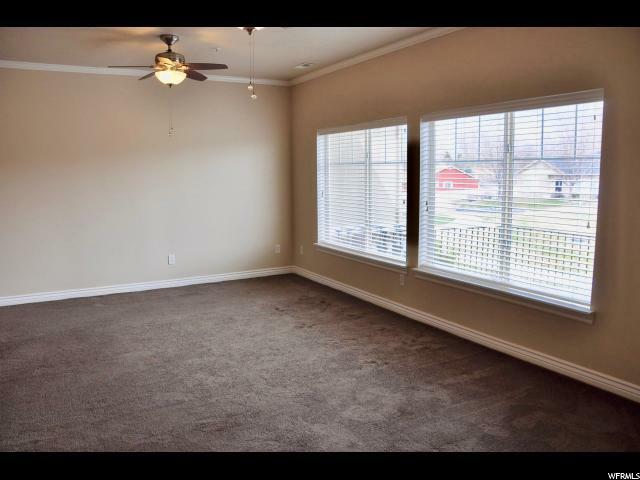 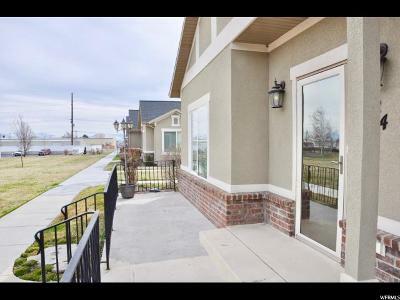 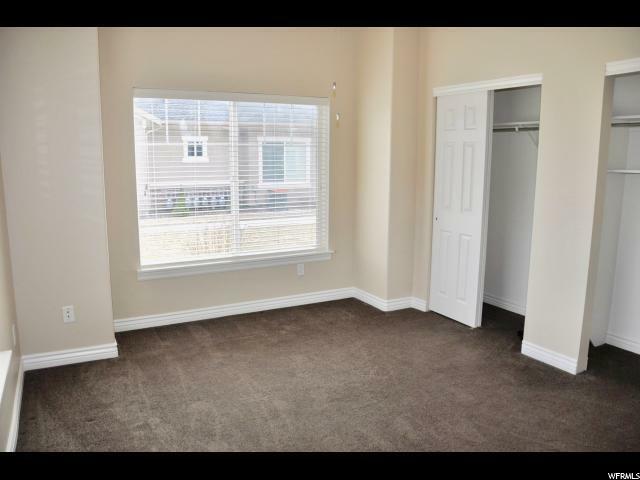 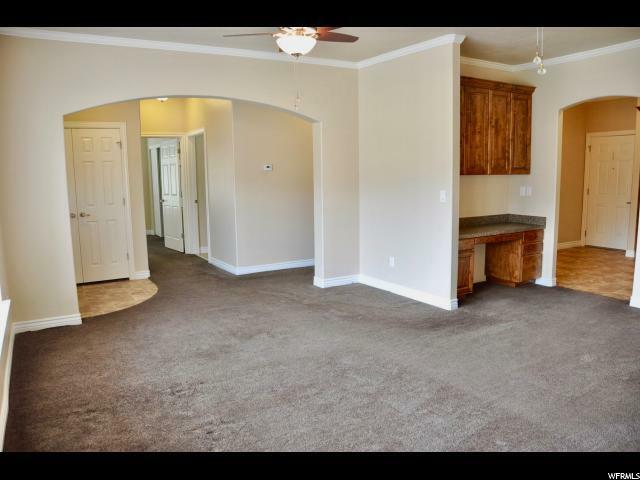 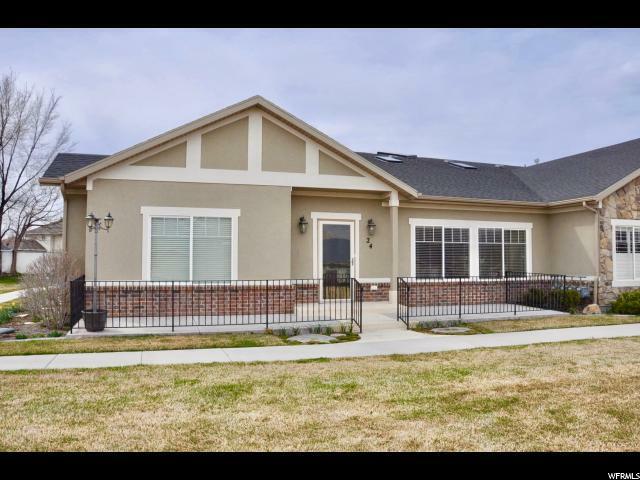 The PERFECT LOCATION close to shopping, schools, and easy freeway access. 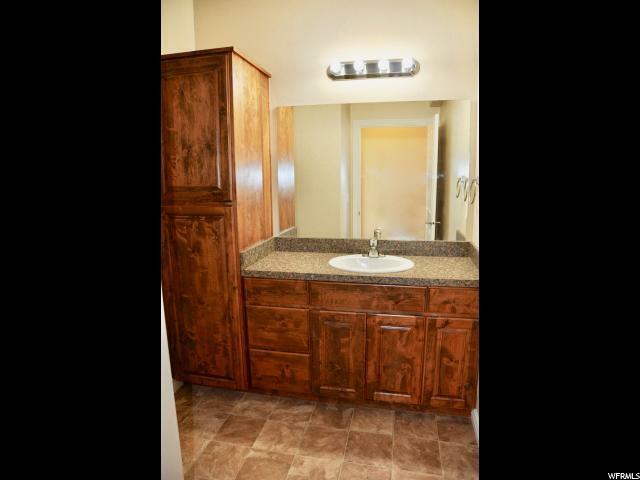 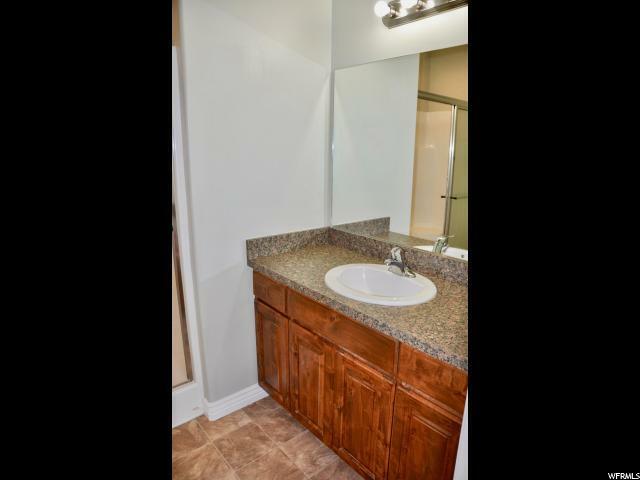 Don&apos;t miss out on the opportunity to live in this clean and spotless community. 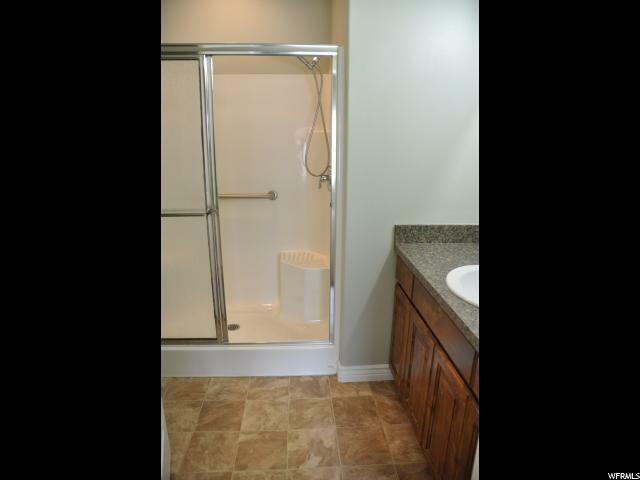 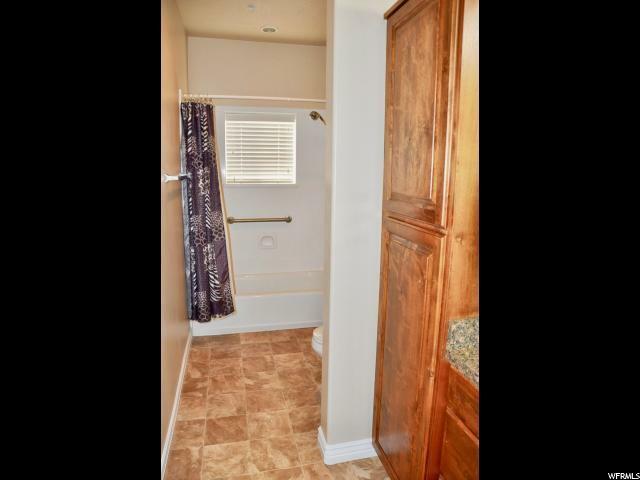 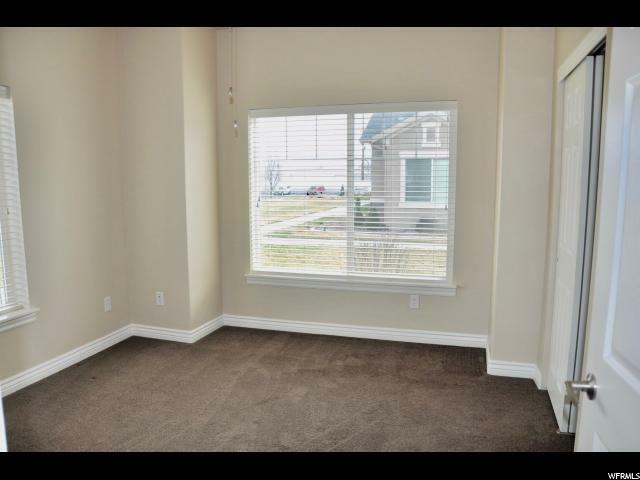 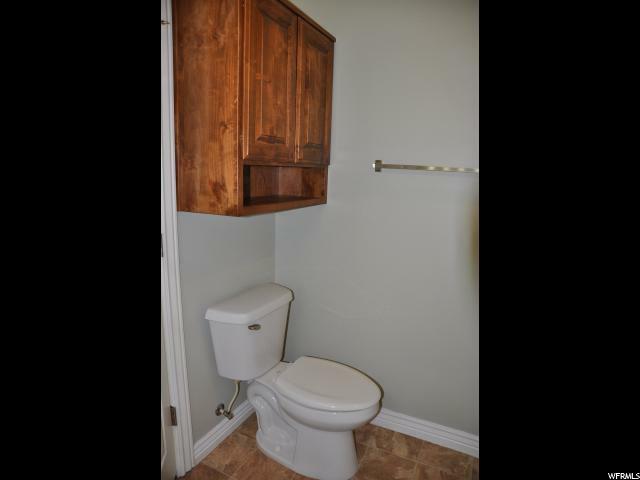 This home has an open concept layout and is wheelchair accessible. 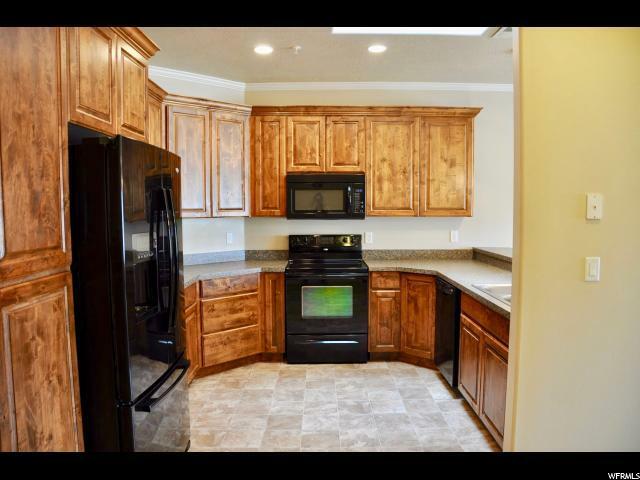 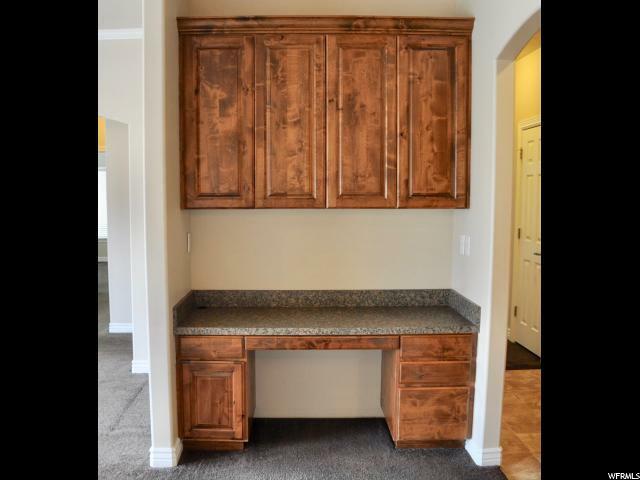 The kitchen features beautiful cabinets with plenty of storage. 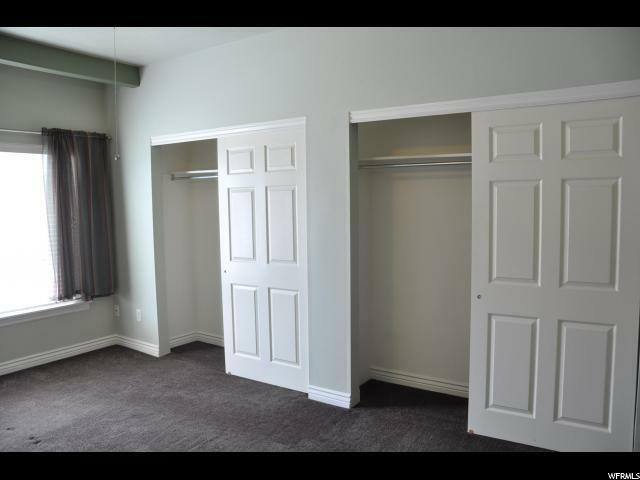 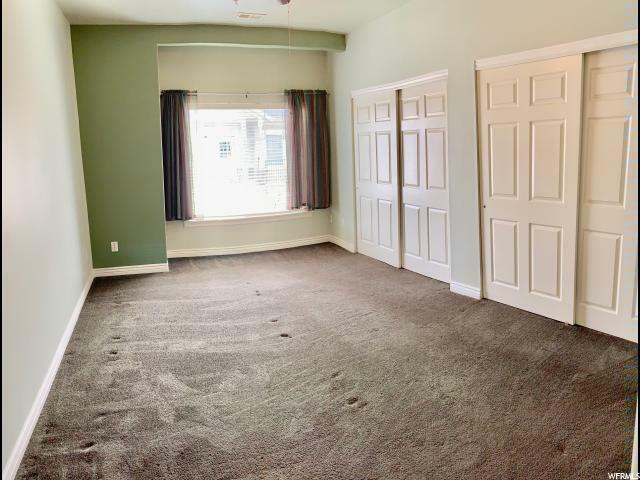 The bedrooms are open and bright with spacious closets. 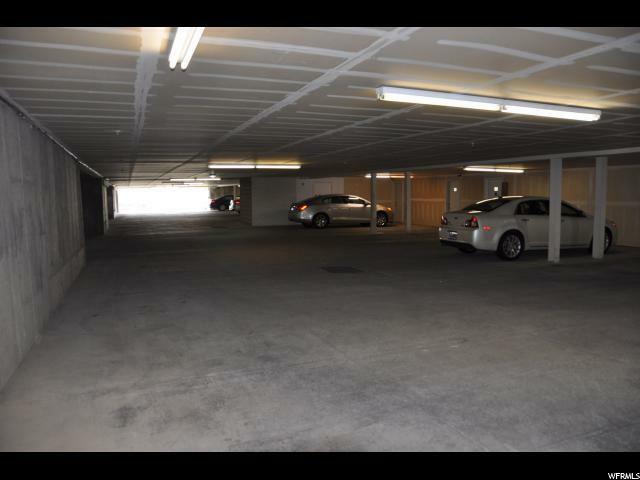 Parking garage with storage space and elevator access. 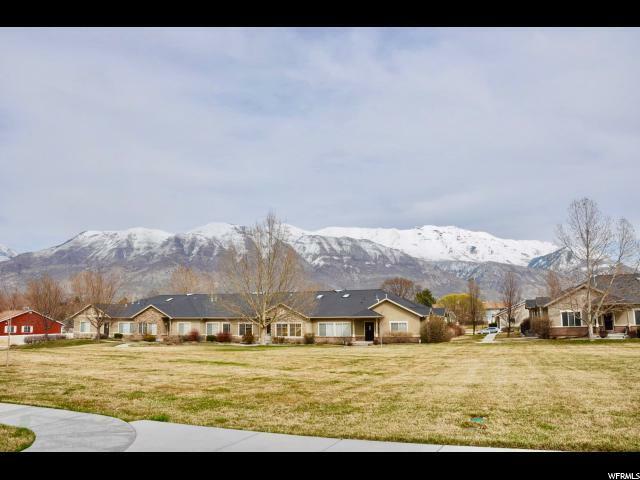 Enjoy breathtaking views of the mountains from the large front patio! Square feet as per County. 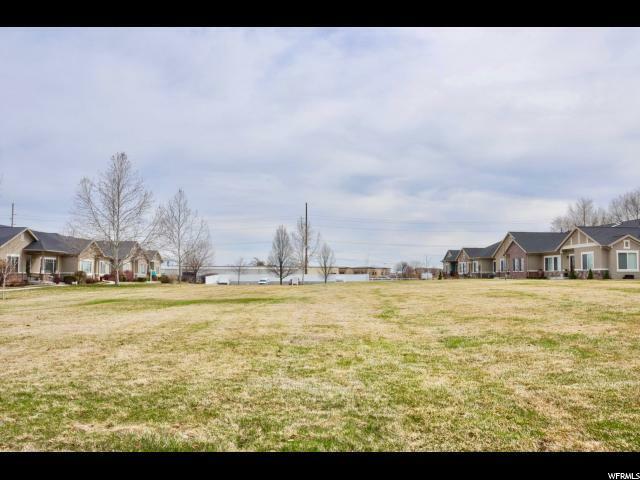 Buyer and Buyer&apos;s Broker to verify all information including square footage and acreage.